"Thanks to the City Guide, I found the right place to go for a business lunch in Panama City. " "As a Spanish expat in Latin America, moving to Panama was probably easier for me than for others. But I am still glad that I found this site! " Are you an expat working and living in Panama? Or are you preparing to move soon to Panama City, Balboa or any other of the Panamanian international hotspots? Expat life in Panama has much to offer and provides a great intercultural experience – from discovering the countryside like the Río Chagres and Gatun Lake, learning how Panamanian people celebrate Dia de los Martires, up to tasting Panama’s favorite dishes such as sancocho. However, InterNations does not only address expats in Panama. We have brief overview guides for various locations around the world – from living in Spain to living in Canada. 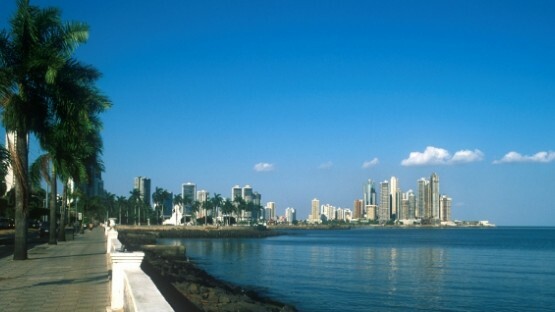 Moving to Panama is becoming increasingly popular – not only with well-to-do pensioners. The country on the isthmus between North and South America is a top destination for trade and logistic experts from around the world. InterNations has compiled some useful information for expats. Do I need private health insurance while in Panama? What do I need to know about the social security system? What is accommodation like for expats in Panama? The InterNations expat guide to living in Panama has the answer to all these questions and many more. 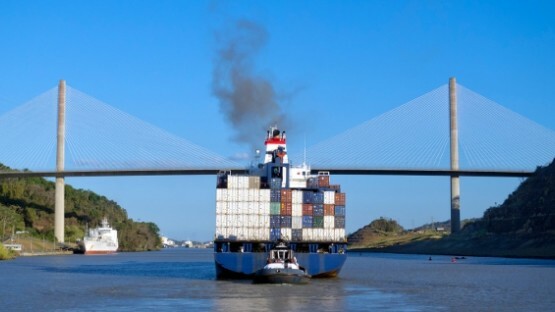 Panama’s economy has one major asset: The Panama Canal. The 77-km long canal connecting the Pacific and the Atlantic Ocean provides numerous employment opportunities for people in Panama. 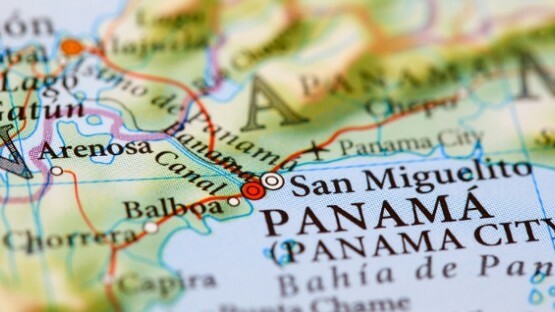 InterNations has compiled some useful information for expats interested in working in Panama. Collecting all that information on working and living in Panama is quite laborious and time-consuming. Our InterNations Expat Guide for Panama aims to help you and provides you with reliable info on those topics that matter to expats living in Panama. The Guide includes information on many different areas ranging from local infrastructure, to expat institutions & clubs or travel and accommodation, up to travel & accommodation. Typical questions related to expat life abroad, such as ʺCan our family receive a mortgage from a Panamanian bank?ʺ, will no longer remain unanswered. Are you curious about expatriate living outside Panama? Then read more about our various expat guides, such as living in Greece or living in Malaysia! Moreover, our expat directory for Panama includes recommended listings of expat institutions and relocation services, e.g. international pharmacies or telecommunication providers. As a member, you’ll also be able to share your experiences of living abroad in Panama with your fellow expats on the InterNations Forum. We are looking forward to welcoming you with a heart-felt ¡Hola! from our expats living and working in Panama.